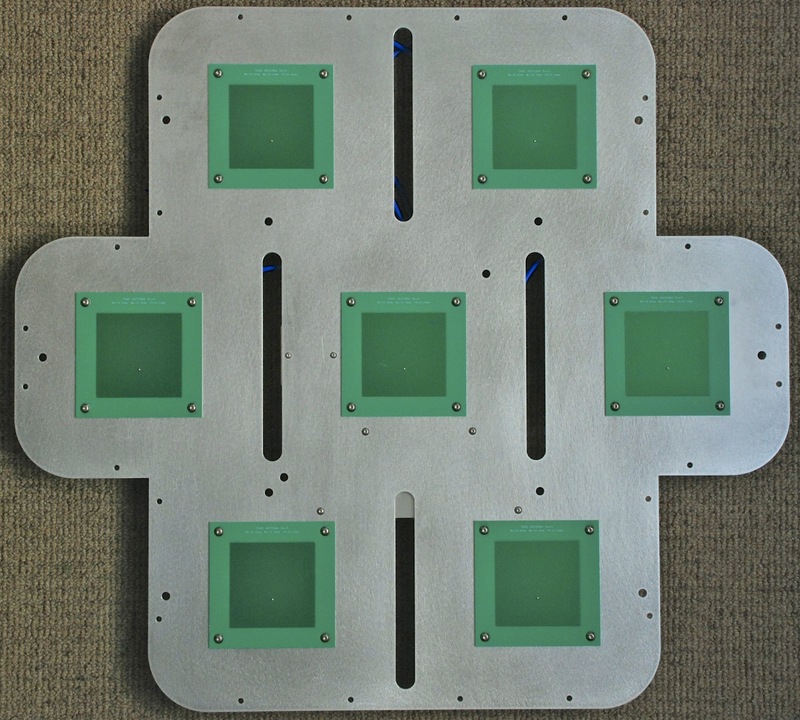 AAS provides systems to help observatories and other atmospheric laser operators to avoid accidental illumination of aircraft from eye-hazardous lasers. The principal product is TBAD, the Transponder-Based Aircraft Detector. TBAD—conceived by Tom Murphy and Bill Coles at UCSD, and developed in conjunction with the UCSD Physics Electronics Shop (Allen White, George Kassabian, Mike Rezin)—passively listens to transmissions from aircraft transponders to determine if an aircraft is near the direction of laser propagation, or is too close to the telescope to operate safely. 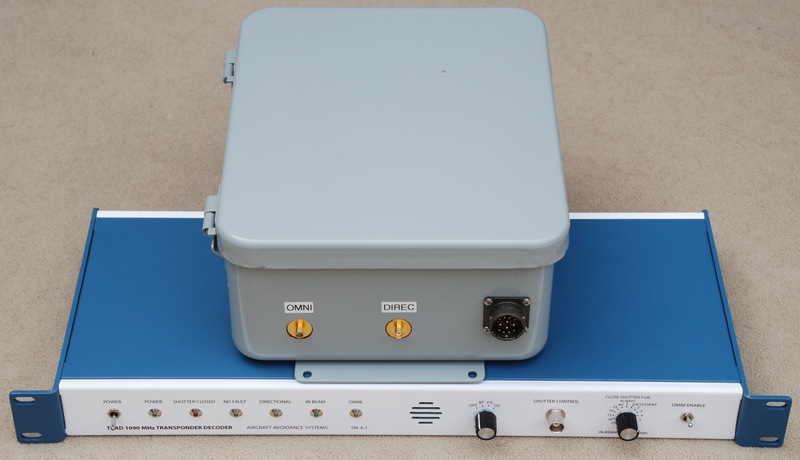 Joining TBAD is TSIM, the transponder simulator. TSIM is used to verify and calibrate TBAD operation via controlled signals emulating those transmitted by aircraft. The two Keck telescopes, Gemini North, LBTO, and the Apache Point telescope are operating under FAA approval using TBAD alone and no spotters. The other observatories are pursuing validation and approvals for their sites as well. The W. M. Keck Observatory has characterized performance of TBAD over a combined 34-month period. See this summary of their report. Put "tom" together with "aircraft-avoid.com" to get an e-mail address.